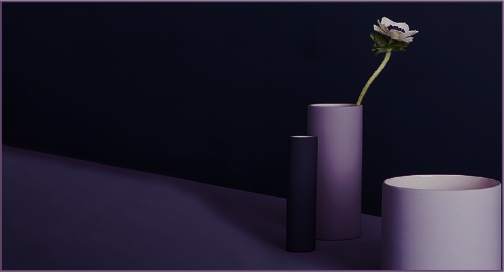 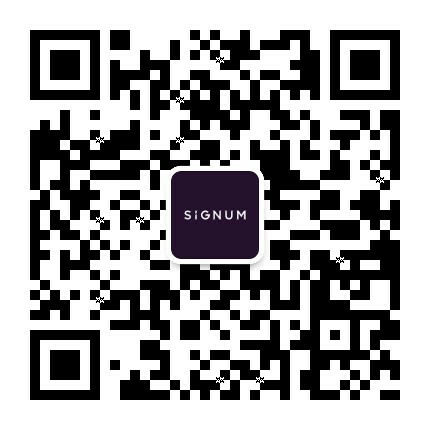 It is currently out of stock or it is a pre-order item and it will be shipped upon its return within around 30-90 days. 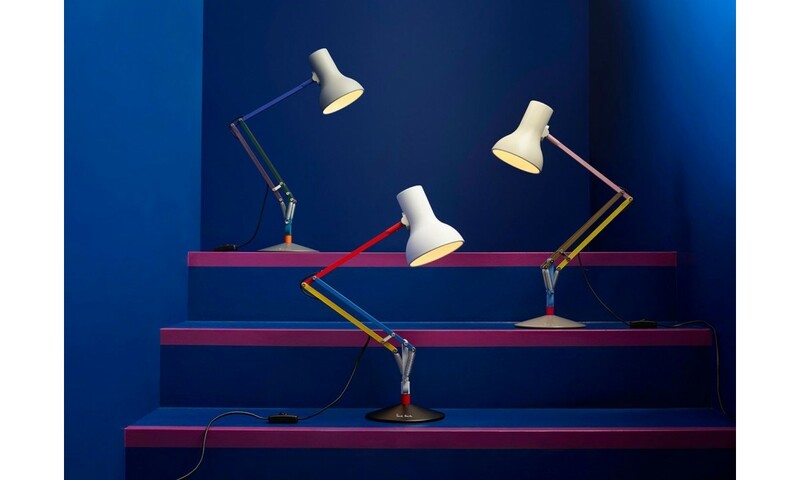 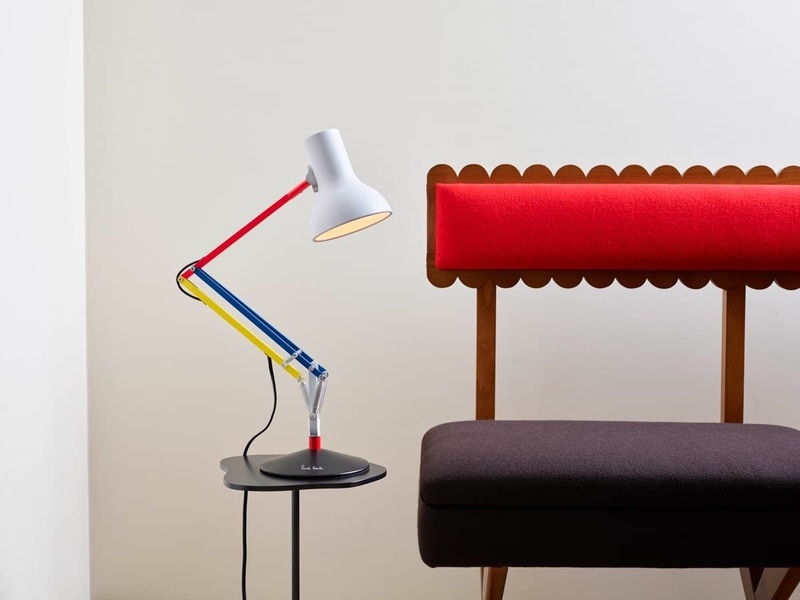 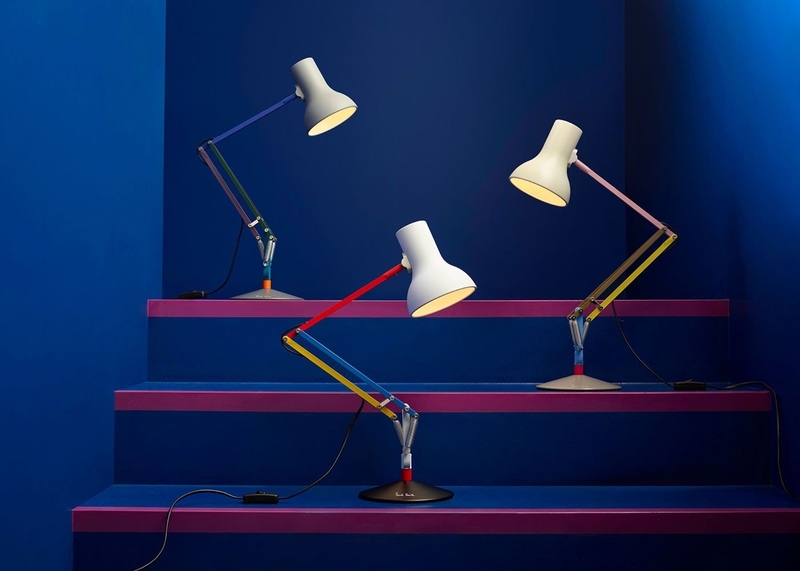 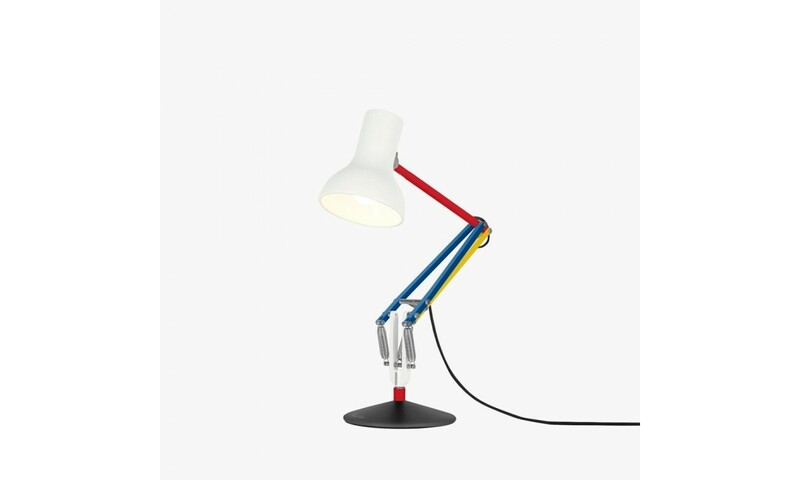 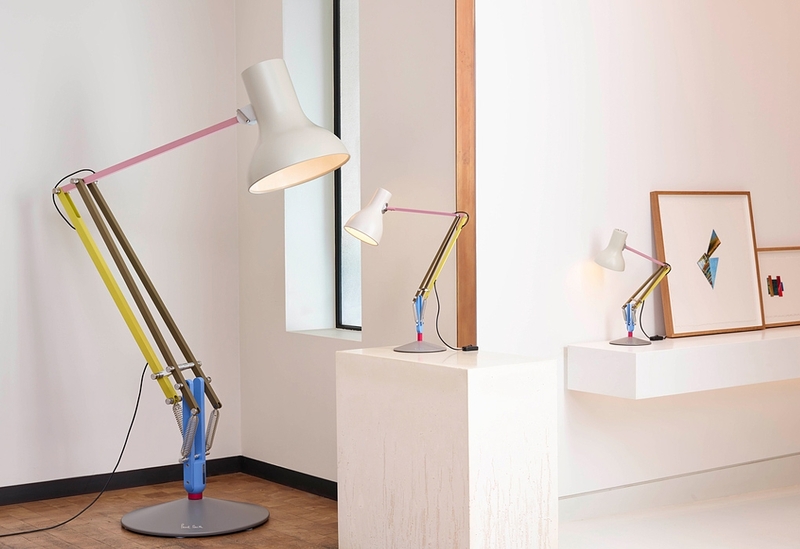 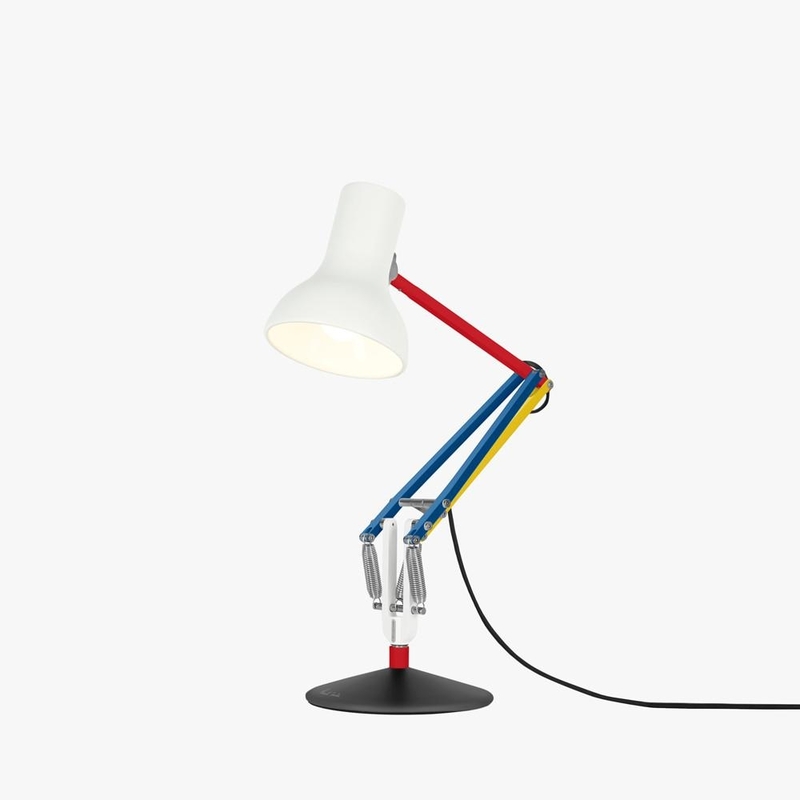 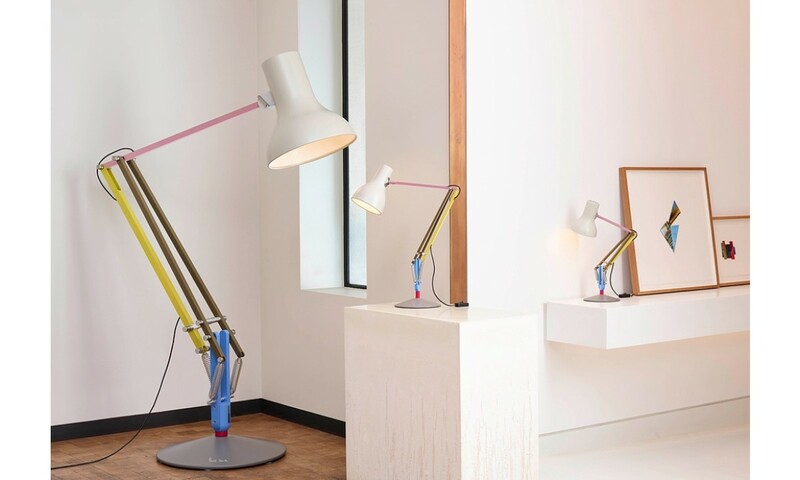 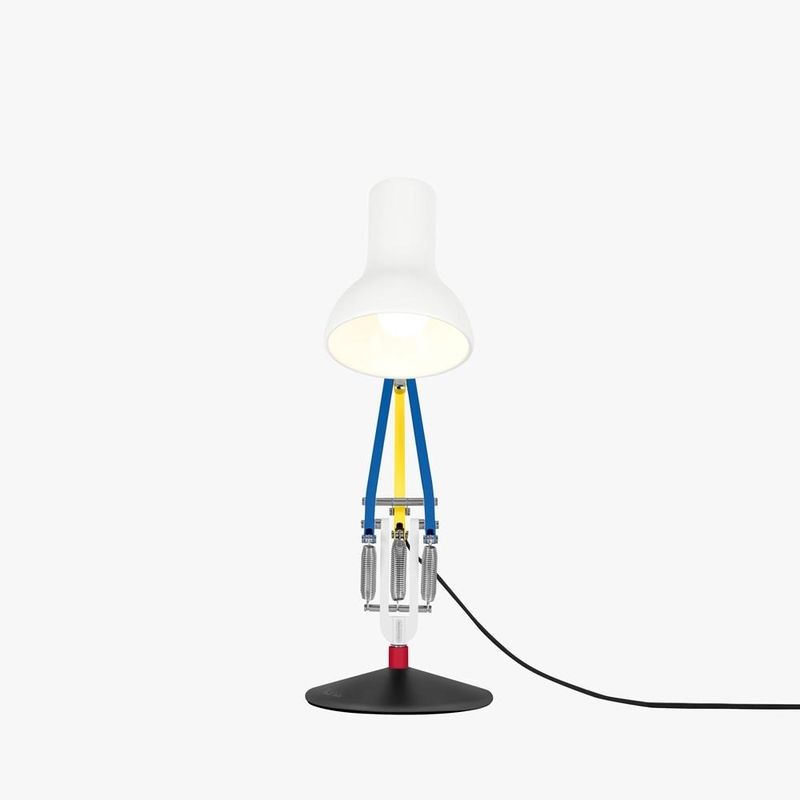 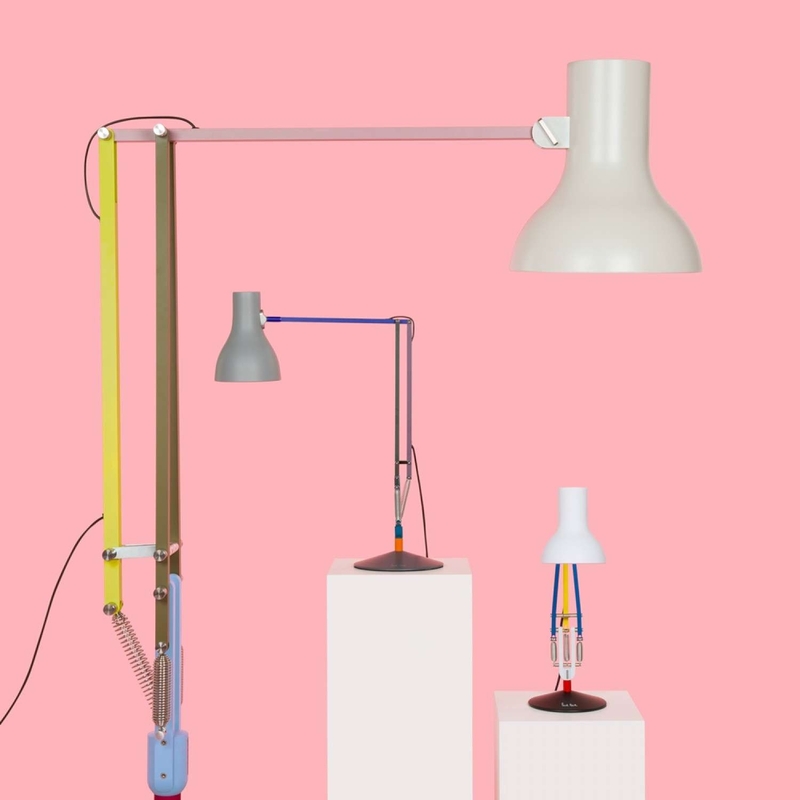 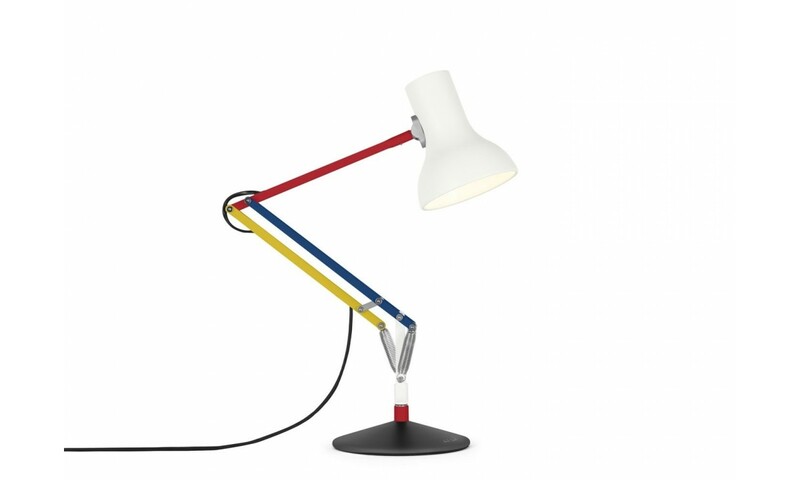 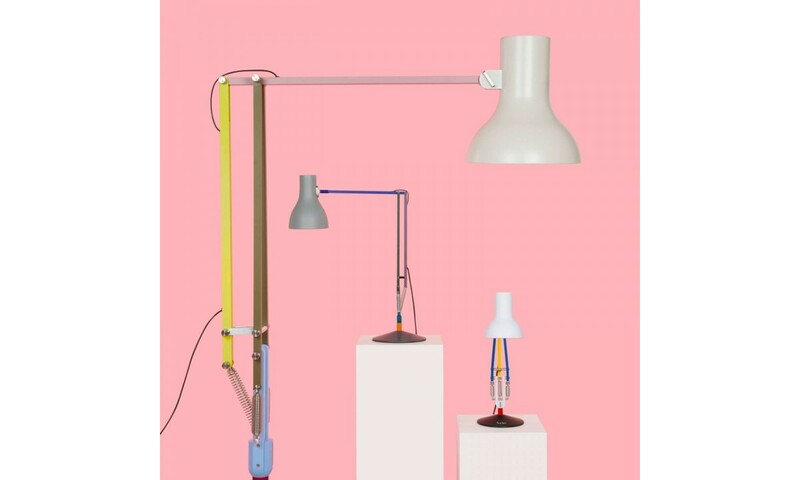 Characterised by a pioneering perfect balance mechanism developed in the 1930’s and an engaging kinetic form, iconic, quintessentially British brand, Anglepoise® produces an incomparable series of practical, energy-efficient task lamps, ideally suited for both domestic and commercial interiors. 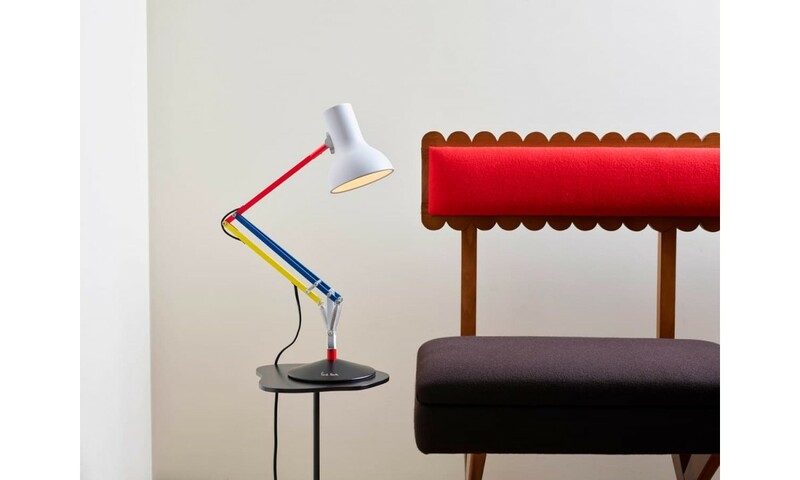 The Terry family have been producing Anglepoise® lamps since 1932 and to this day, their form and function remain iconic benchmarks.